Katsuya Hirano’s teaching and research explore the intersection between history and critical theory with a focus on questions of ideology, political economy, and subject/subjectivity. His first book, The Politics of Dialogic Imagination: Power and Popular Culture in Early Modern Japan, (Chicago: U of Chicago Press, 2013) outlines a general theory of the transformation in modes of subject-formation from the Tokugawa regime (1603-1868) to Japan’s first modern state, the early Meiji government, through an analysis centered on the regulation of popular culture. His current book project examines, through the prism of biopolitics, the correlative operations of capitalism and racism in the making of the Japanese empire. Taking the colonization of the Ainu people as the locus of analysis, the project explores the relation between the state’s drive for primitive accumulation (deterritorialization and reterritorialization of Ainu lands) and the construction and implementation of racial categories through academic (linguistic, economic, and anthropological) and legal discourse. The project ultimately seeks to deepen our understanding of the history of Ainu experiences through the perspectives of global histories of empire, capitalism, and colonialism. 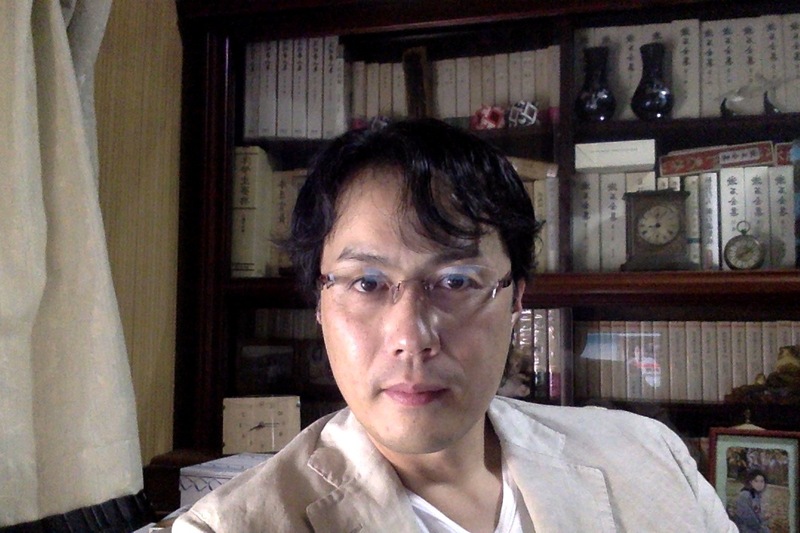 Hirano is also co-editing a translation volume with Professor Gavin Walker, entitled The Archive of Revolution: Marxist Historiography in Modern Japan. This volume will be the first major introduction of the rich yet long neglected Japanese Marxist historiography that played the decisive role in the formation of critical social science in modern Japan from the late 1920s to the 1970s. Lastly, Hirano has been conducting a series of interviews with the people who have been vocal about the seriousness of Fukushima nuclear disaster and calling for the abolition of nuclear power plants in Japan. He plans to publish them in English translation in the near future.